Let’s give a quick look to this outstanding Junaid Jamshed winter collection 2018 for men! This collection has been launched out just couple of days back and it is simply coming out to be the center of attraction of the marketplaces. Let’s see what is so special about this collection! Junaid Jamshed or JJ whatever you call it is one of the well known and one of the fastest rising launched fashion house that is being supervised by the coordination of the Junaid Jamshed but after his death, his sons are taking hold of the brand business. This brand has been all indulged out in giving out with the men and women based clothing collections only that spins around the product lines of the casual wear, ready to wear and sometimes with the semi formal wear too. They are best enough in terms of the designing concepts. 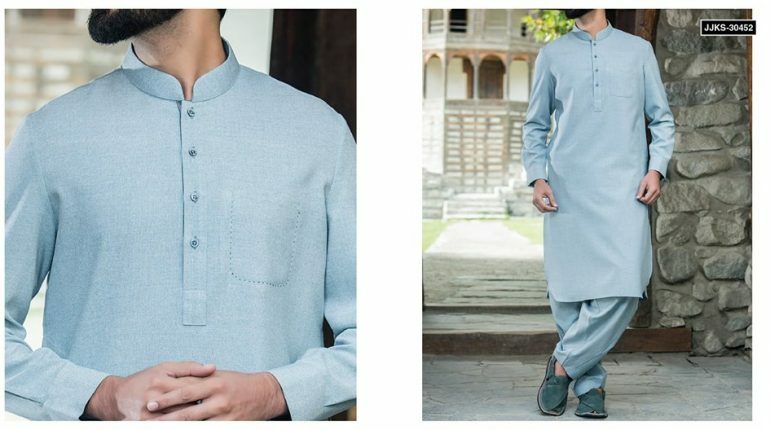 Mentioning about this amazing by Junaid Jamshed winter collection 2018 for men, the brand house is making you give out the exceptional designs of the kurtas that are being style up in the traditional blends. 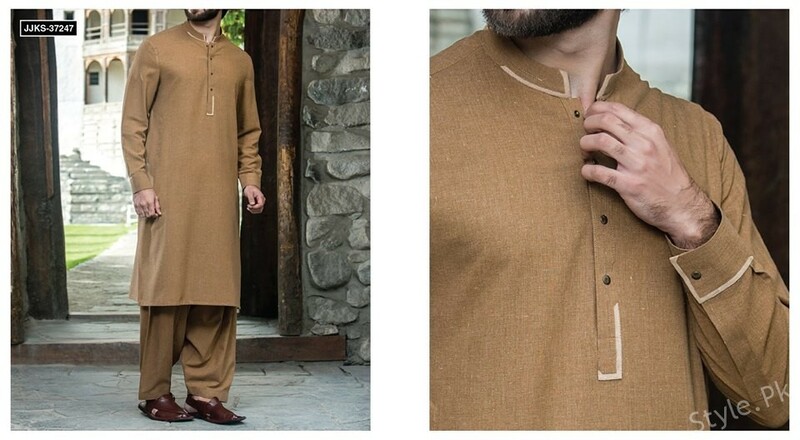 Collection is all giving out the awesome use of the elegant kurta suits in a stitched manner form of concepts of the cutting and stitching is being settled. 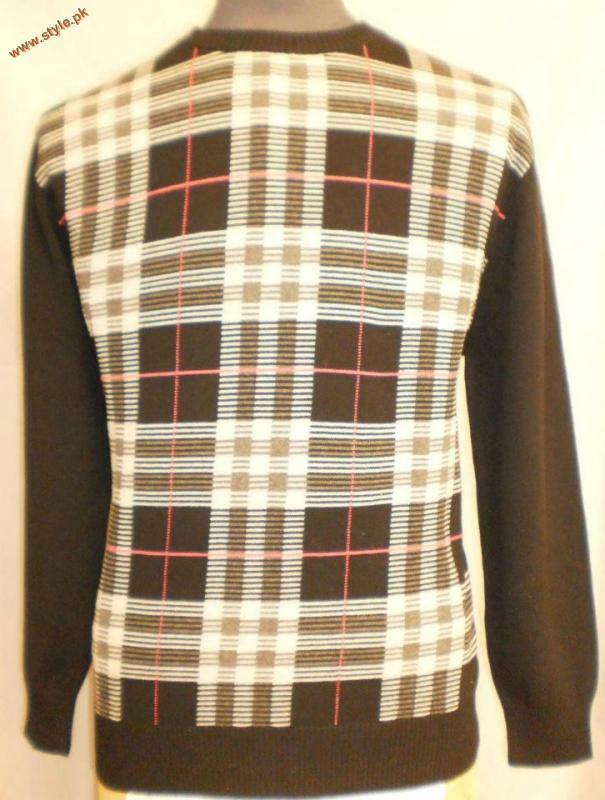 Embroidery work has been minor carried out on the sleeves and at the neckline areas. 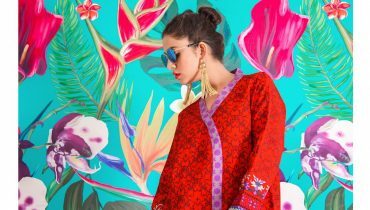 The colors are being attractively painted together over the kurtas that gives out the whole collection with the colorful and full of life impression. Black, grey, brown, sky blue and orange are some common noticed color shades. This collection makes itself appear out to be the best option for the men of all age groups where they can choose it to wear on the family dinners and for the parties. So what are you waiting for? Just catch this brilliant collection of Junaid Jamshed right now! You will love to hold each and every single kurta design for sure. Scroll down and catch some pictures from the album of beautiful Junaid Jamshed winter collection 2018 for men.